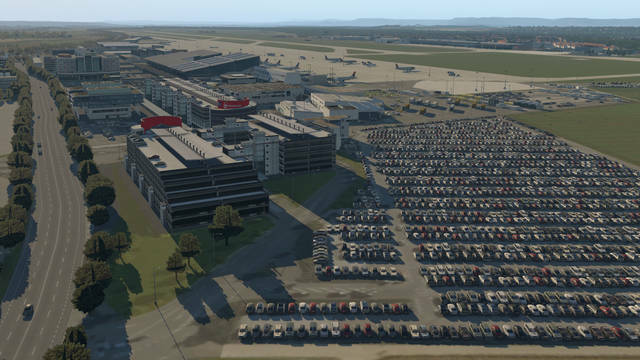 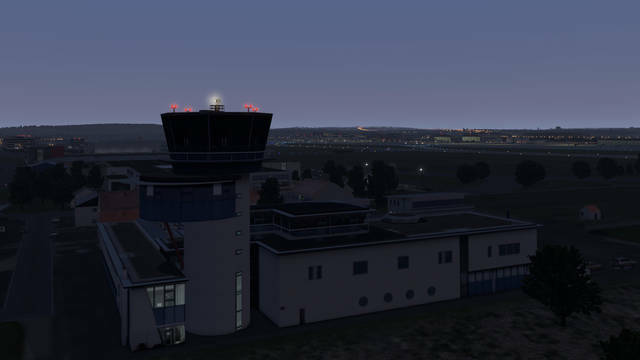 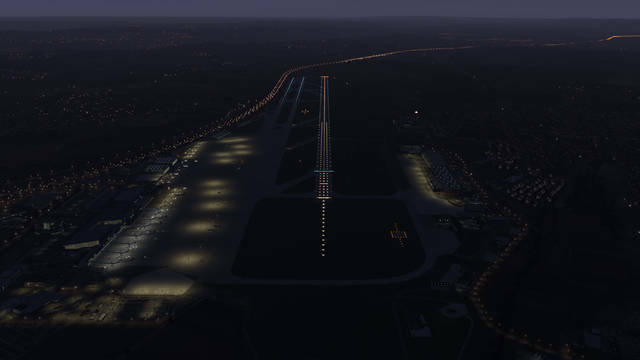 Airport Stuttgart brings the international airport of the German state of Baden-Württemberg into X-Plane 11. 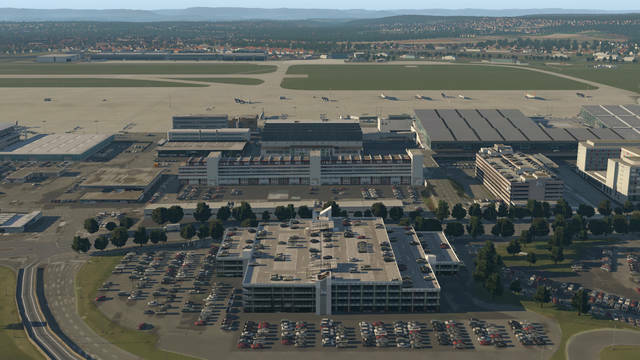 In good tradition, the award-winning German Airports team and Peter Hiermeier provide this scenery of Stuttgart airport in stunning quality. 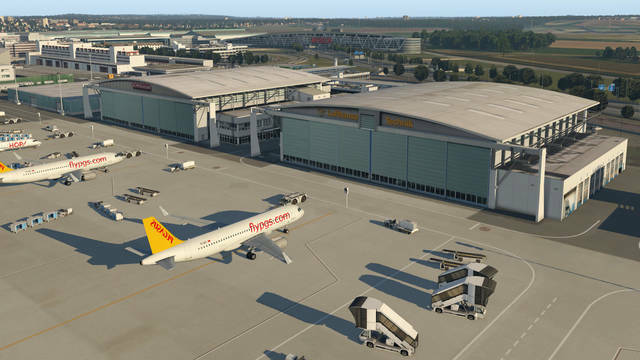 This add-on of Stuttgart airport represents the latest status of development of the real airport. 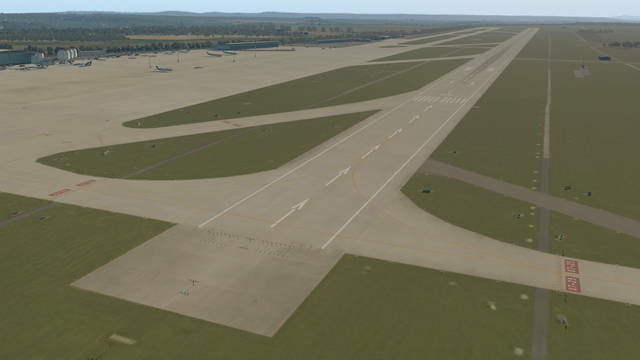 The buildings and the layout of the runways and taxiways as well as the navaids are exactly as they are in reality. 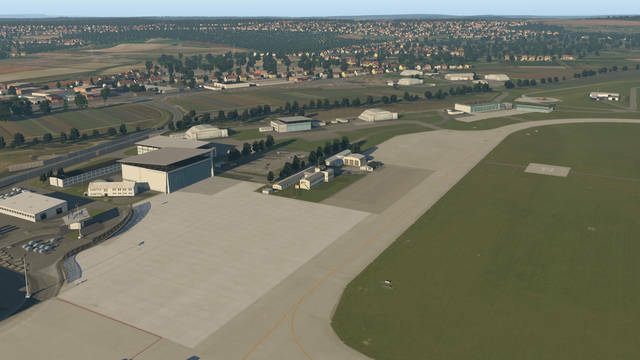 Numerous new buildings and the newly built exhibition centre right next to the airport have also been included. 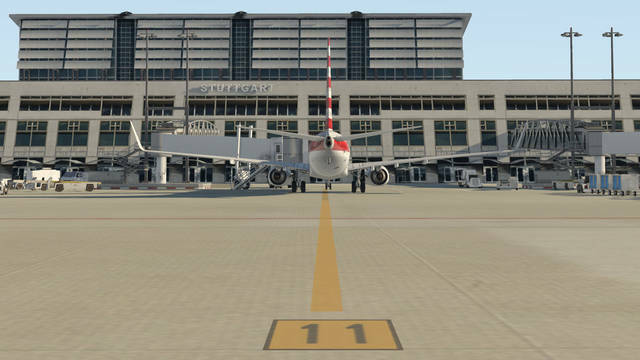 A photoreal ground texture has been used for the base of the scenery to ensure a real-life feeling at the airport. 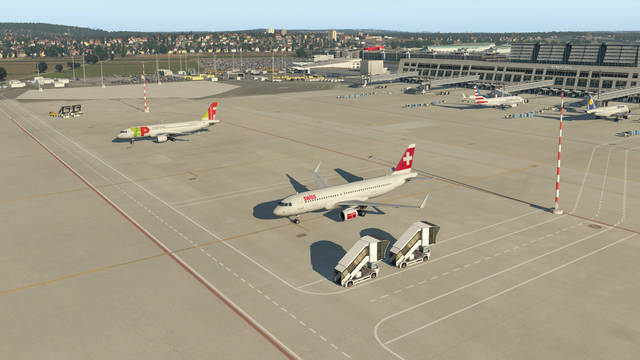 Seasonal variations are included as well, which will be automatically applied by the sim. 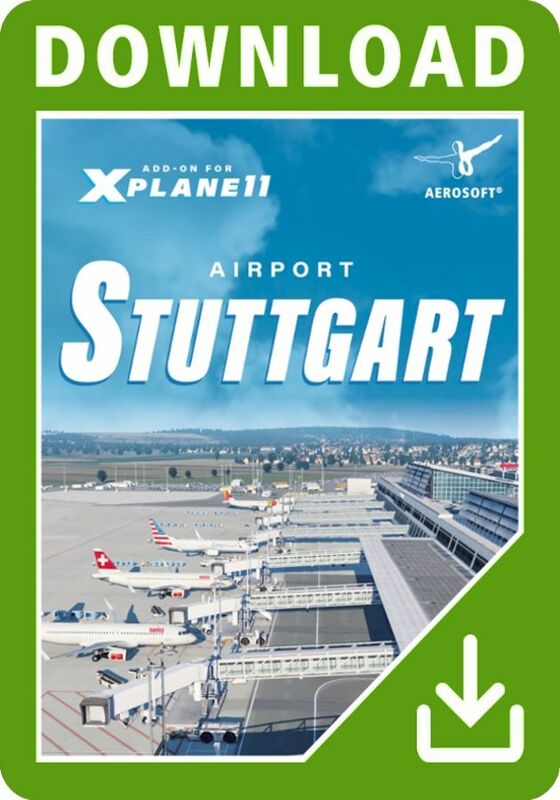 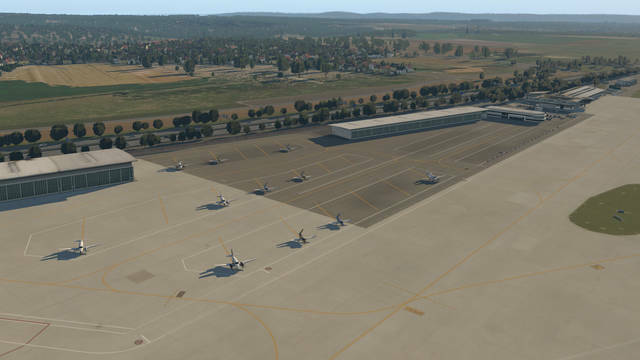 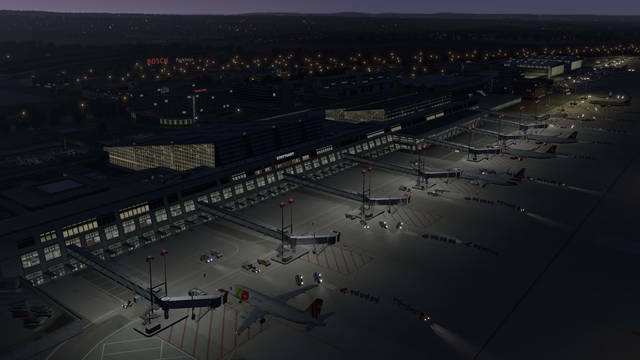 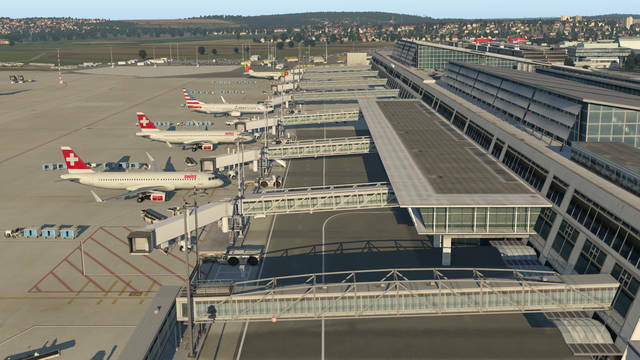 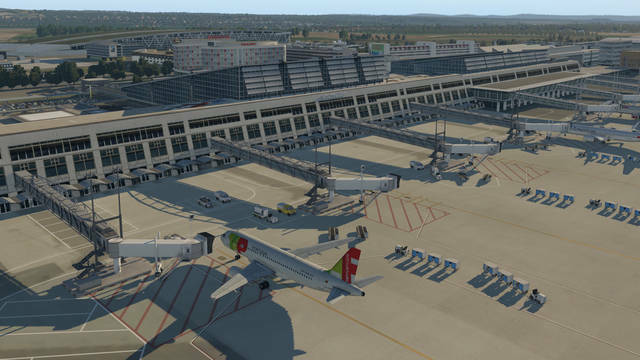 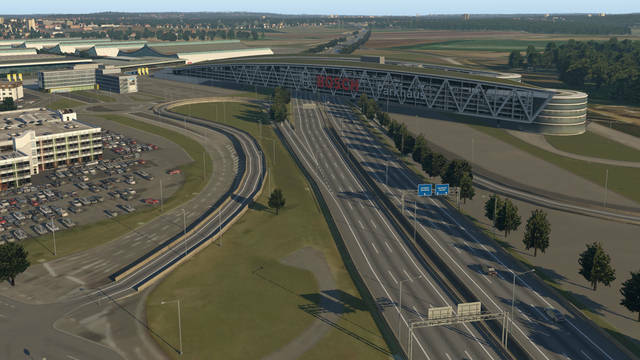 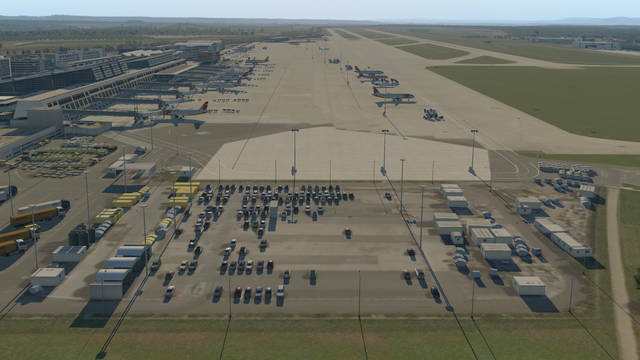 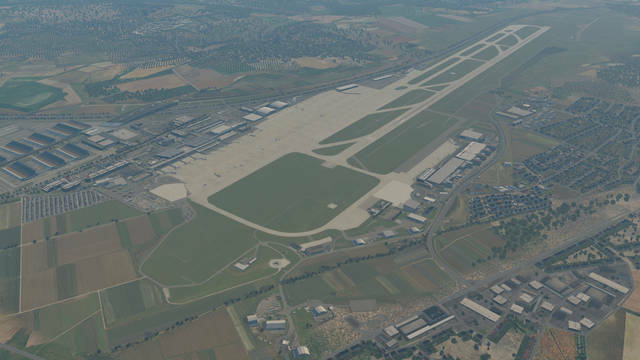 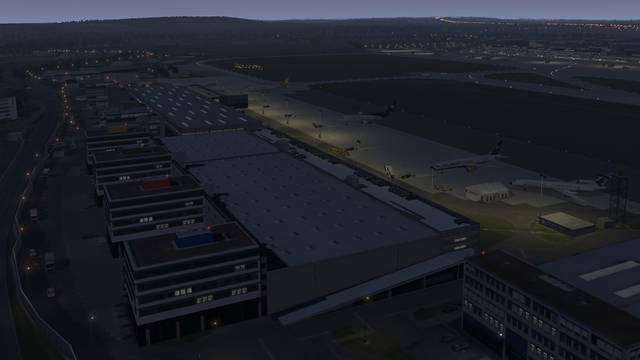 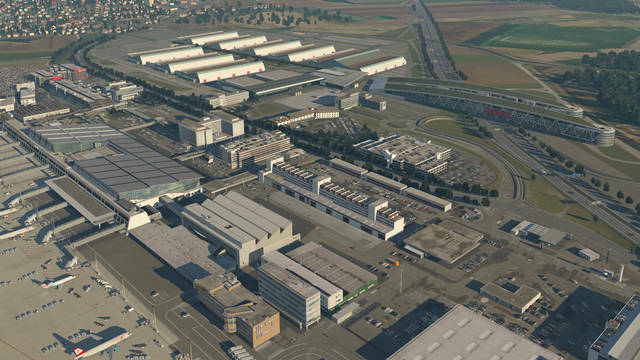 This X-Plane 11 Stuttgart airport scenery from the German Airports team provides an up-to-date rendition of the airport and includes a photoreal ground texture, automatic seasonal variations, complete taxiway network, thousands of hand-placed objects and animated traffic. 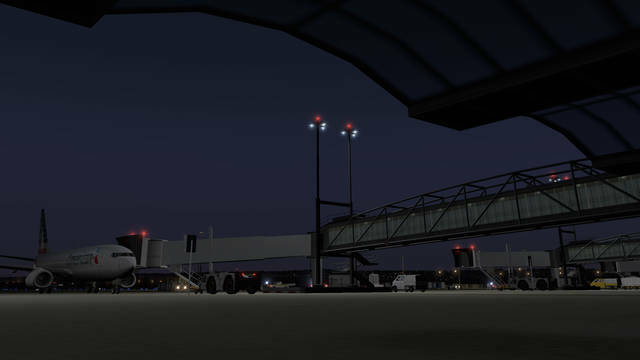 Among the other features are 3D spill lights and animated passenger boarding bridges, Safedock A-VDGSs and marshallers at all eligible gates/stands, using the free AutoGate plug-in.